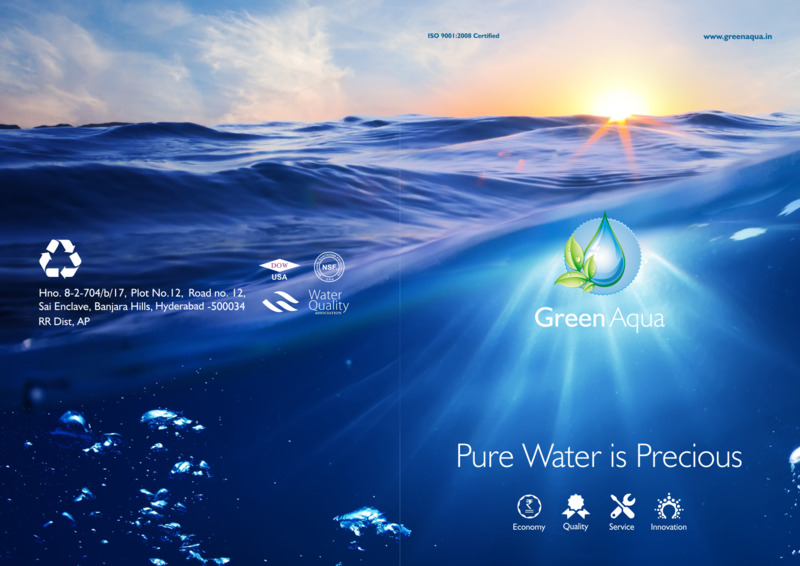 Green Aqua is One of the leading manufacturer of Waste Water Treatment Plants. 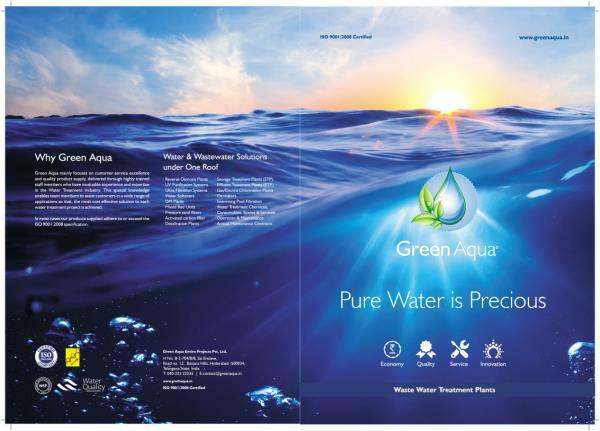 We manufacture and serve all type of Plants from RO plants to Sewage Treatment Plants and ETP Projects also. We offer : RO Plants STP ETP DM Plants Water Vending Machines, Water treatment chemicals, consumables, spares, services, Operations and Annual maintenance contracts.